Hello! We are excited to have Corbin LaMont joining us for the fourth Show & Tell of Fall term. Corbin is an artist, designer and maker of mystic publications, site specific works and moments of introspection as part of a mobile practice that hopes to connect humanity. 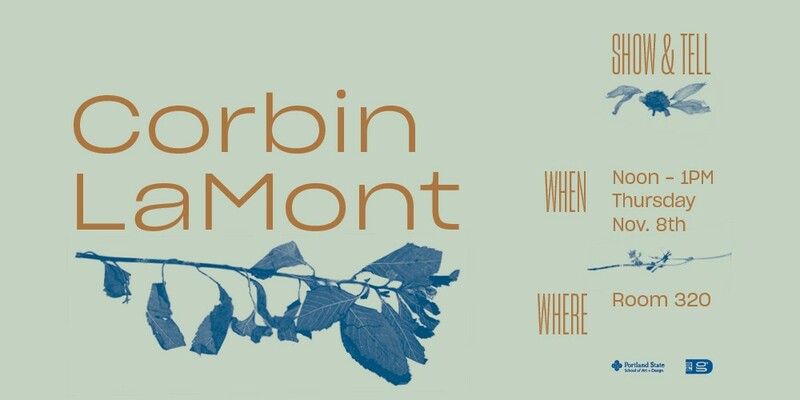 Below are links to some of Corbin’s projects. I love them all but highly recommend checking out “The Changing Times” a place based newspaper that Corbin creates about different locations all over our earth!